Is that so ??? Thanks for your read and feedback dada ! Good one Anand, but freedom of expression is a metro word. Feelings is an all India word. Social and popular media harp on this metro term, but ignore the absence of responsibility towards the rest of the society. At the end Kamal may have made some money, but stands exposed on his dishonesty in DTH and on his stance in the so called freedom of expression. 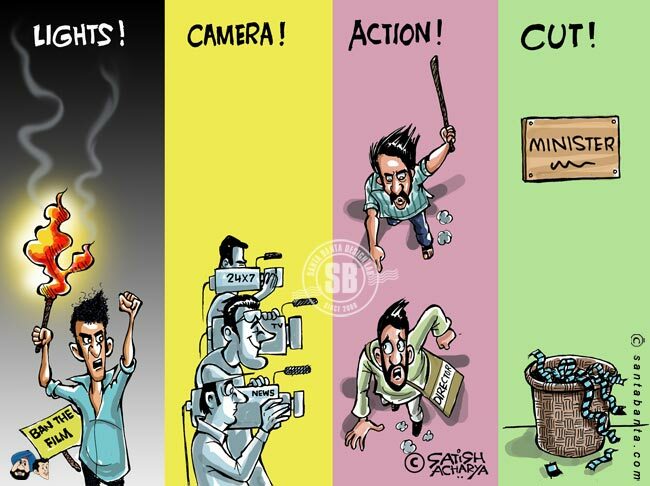 Hi TRS, hmmm, Freedom of expression being metro centric – Yes & No. Yes – may be there you have more avenues to express. No – for eg. if you take a look at the Gen Next of movie makers in Bollywood or far that matter in Tamil, they are all from the hinterland and they are all making movies which are more real & not necessarily nuanced. I’m sure they will also seek their freedom. Thanks and do keep posting your views. Nice one Anand. A good digest on the Vishwarupam screening. A lot of online viewers caught the oriinal version on youku..Wonder if the edited rupam would also be on youku :). I didn’t know this !!! Thanks for your comments and New Year wishes to you as well !!! Dear Ajit dada, Thanks for your read and comments !!! Chalo chaltein hain,let me know when you will be free !!! Hi Vidya, Thank uuuuuuuuuuuuuuuu !!!! Hi DJ, Thanks for your feedback. Am keen to hear “your” views on this. Lets catch up over phone over the weekend. And keep posting. Hey Pradeep, thanks and good to hear from you. How are you ? Be in touch. The problem with Kamal Hassan is he thinks too highly of himself, taken in by sycophants around him. He is a good Actor, period..
Was it so bad ??? Thanks for reading my post. Thanks for the read and your feedback ! Gr8 post Anand n fortunate to know ur blog. Thanks for visiting mine too. Cheers. Hi Charan, Thanks for your feedback. Keep in touch. Good one Anand. You know, that’s what the Indian system is capable of doing to great artists like him! Mine was more of a ‘Take out all your frustration type blog’, but this some how, explains the entire incident very well. great job! Thanks for your feedback mate. Lets keep ranting. Change is imminent ! The whole DTH fiasco being a marketing gimmick gives a new perspective to the entire episode, though it could be very much plausible. Very good choice of words. Cheers! Vignesh, Thanks for reading and for the views. 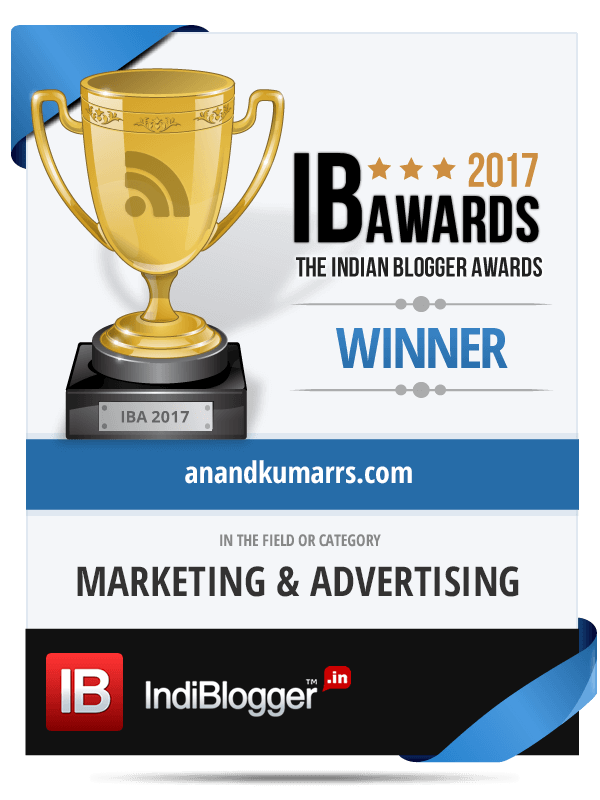 Thanks for visiting my blog Anand. Hi Sreeni, Thanks for your feedback ! Nicely Written Anand !!. I enjoyed Reading this post . Certainly Vishwaroopam is not the first movie to get banned due to communal riots, some really good movies like “kannathil Muthamital” were also banned due to such conflicts. Lets just hope, these things don’t continue in the future also . Gautam, Thanks a ton ! Future movies are bound to get into trouble I fear !!! Hi, I agree and that’s a big worry. Thanks for the read and your feedback. Good one Anand…ur taking a “Roop” now.. Thanks Jai !!! Was the pun intended ???? With the over-sensitive Indians that we have in our country, I agree with you that soon enough every film director will have to have a special pre-release screening of his film for various religious/ethnic/occupational communities. Hi Udita, thanks for reading and leaving your feedback. Much appreciated. Yes, we will, Thanks ! Great read mate!! Hope u have read my take on vishwaroopam!!! I just want to tell you that I am just new to blogs and honestly savored your blog site. Most likely I’m likely to bookmark your site . You amazingly come with outstanding well written articles. Thank you for sharing your blog.